Kentucky State University is the host location for a forensic intelligence workshop Friday, March 1 from 9 a.m. until 4 p.m. in the Carl M. Hill Student Center Ballroom. 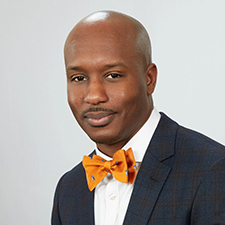 A long-serving higher education professional recently joined the ranks at Kentucky State University as director of alumni relations. 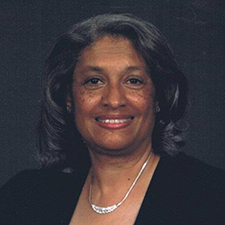 A Kentucky State University administrator was recently appointed to serve as the chair of the Education Foundation Trustees for the Kentucky Society of CPAs. 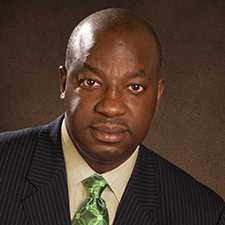 Kentucky State University President M. Christopher Brown II will speak at the Teachers College at Columbia University in New York Feb. 28. 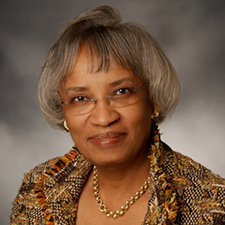 Kentucky State University’s Office of Academic Affairs recently unveiled a new professional development initiative. 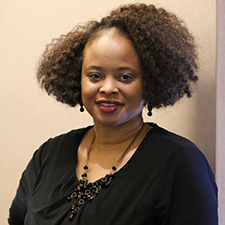 The last time Kentucky State University alumna Renee Gilliam graced her alma mater’s campus, nostalgia overtook her and sent her on a trip down memory lane. 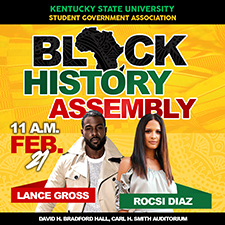 The Kentucky State University Student Government Association is hosting a Black History Assembly Thursday, Feb. 21 at 11 a.m. in the Carl H. Smith Auditorium of David H. Bradford Hall. 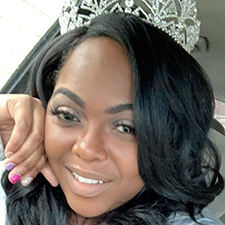 Kentucky State University will celebrate the opening and naming of its new pedestrian walkway during a ribbon cutting ceremony Thursday, March 7 at 10 a.m.
A Kentucky State University alumna will represent Ohio in the upcoming Ms. Black USA pageant in Washington, D.C.